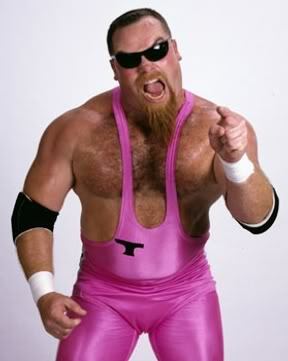 With a heavy heart, we have learned that Jim “The Anvil” Neidhart has passed away. Killer Bee Brian Blair who also runs the Cauliflower Alley Club made the announcement this morning. At this time there is no cause of death or confirmation other than Blair’s tweet on the matter. We’re sure there will be many longer tributes for The Anvil up as the pro wrestling world pays tribute to this amazing talent and mountain of a man. 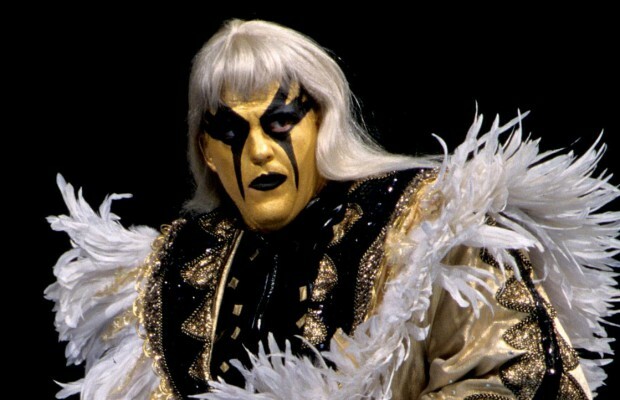 His appearances on Total Divas were an amazing way to remember him during his later years as his daughter Natalya dealt with having The Anvil as a father. He was lovable and intimidating at the same time and he will be missed.